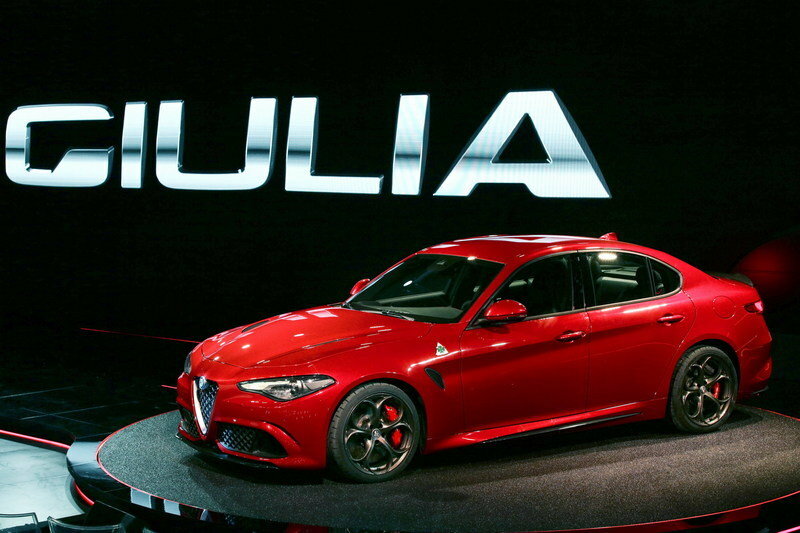 The Alfa Romeo Giulia will get more variants beyond the 503-horsepower 2016 Alfa Romeo Quadrifoglio Verde sedan that was recently unveiled in June of 2015. 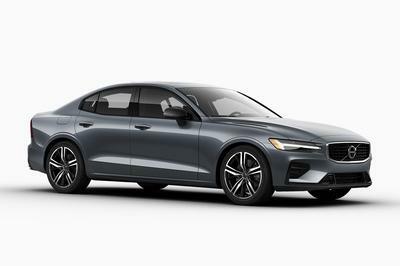 The new variants should be shown at the 2015 Frankfurt Motor Show in September and could include a four-cylinder and possibly a diesel V-6. Car Magazine caught up with chief engineer Philippe Krief, who discussed the new variants when asked about Giulia’s twin-turbo V-6. 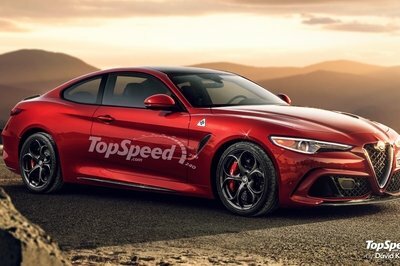 The new variants are likely to make do without some of the Giulia Quadrifoglio Verde’s sportier elements, like active aerodynamics that change in profile depending on the amount of grip or straight-line speed needed. Other cost-saving casualties could include all-wheel drive (in favor of rear-wheel drive) and the Quadrifoglio’s trick torque-vectoring differentials. 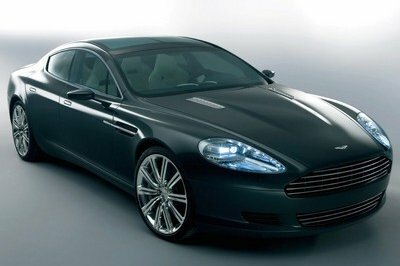 The carbon-fiber roof, trunk, seats and prop-shaft will likely be replaced with steel or aluminum items. Krief assembled a small skunkworks team of 10, under the authority of FCA CEO Sergio Marchionne, with each member specialized in one department. Now known as ‘head skunk’ within Alfa Romeo headquarters, Krief previously worked at Ferrari and helped develop the 2010 Ferrari 458 Italia and 2014 Ferrari 458 Speciale. He promises the Giulia will have some of that Ferrari sparkle in its handling. 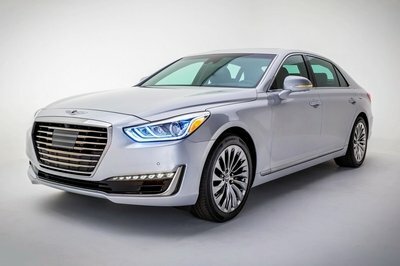 When bringing a new car to market, companies will almost always introduce the base model first, and then faster variants a few months or years later. With the Giulia, Alfa Romeo seems to be doing the exact opposite. 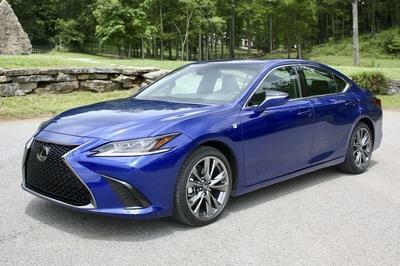 It’s basically like BMW introducing the M5 and then the 535i a few months later. But that’s good news for prospective buyers, because the Giulia seems to have enough inherent sportiness and technology that even less-expensive models should be pretty special. You can check our speculative review of the 2016 Giulia here.